Here is a video i did recently, i love doing reviews and first impression videos. 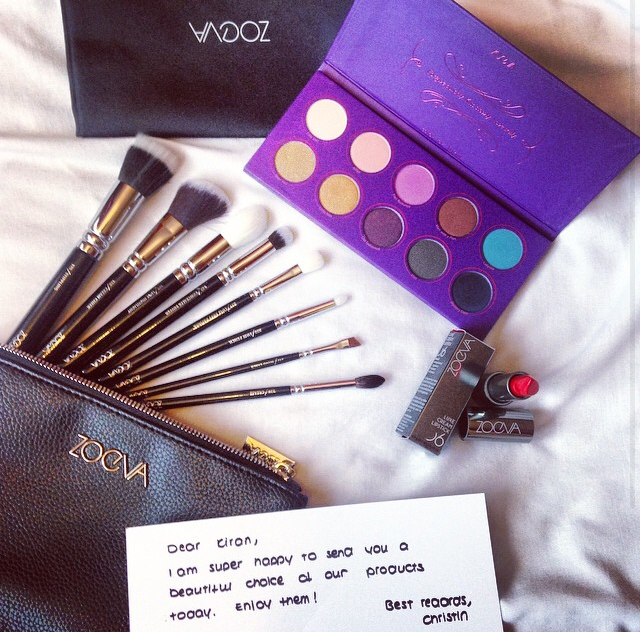 I also got some stuff sent from Zoeva which was super nice of them because as you guys already know I am a big fan of Zoeva especially their brushes! I was super excited to try them out.